"Strawberries And Sandcastles: Fun For Summer"
London and red buses are an iconic combination. Great street scene. I love this photo of the red bus! I was in London last year at this time on vacation and I miss it so much! I wish I could of met up with you. Next time I come to visit! 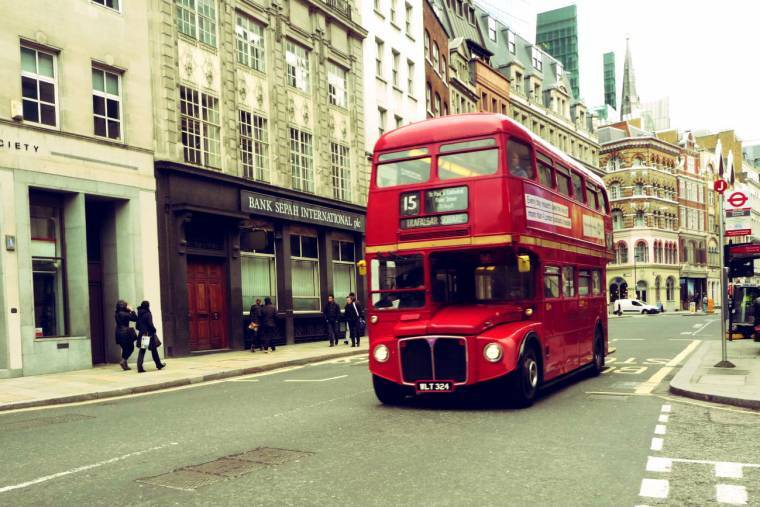 I love that wonderful picture, excellent London bus!